"Submit Questionnaire" button to send us your information. About how many hours each day would the puppy/dog be alone? 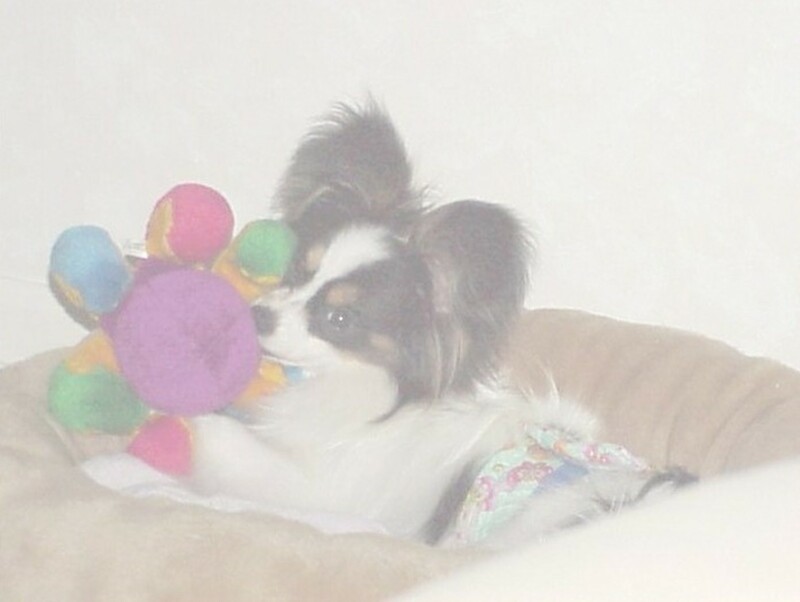 How did you decide upon a Papillon? Do you have another dog? If so, what breed? Do you have any children living at home? If so, what are their ages? Do you have a fenced yard? If no, how will the puppy receive exercise? What else would you like us to know about yourself?